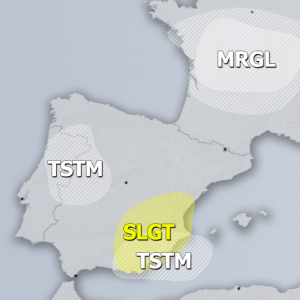 2019 kicked off with lots of tornadic activity across southern Europe and the Mediterranean. A total of 61 reports are available in the European Severe Weather Database. 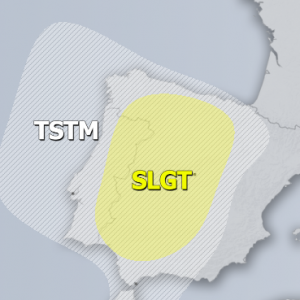 Southern Europe, particularly the coastal areas and in general most of the Mediterranean region is typically prolific with tornadoes in January. 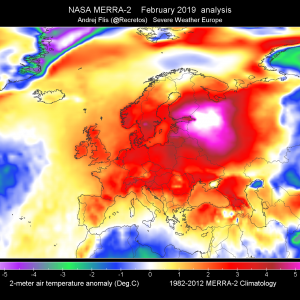 The surface temperatures of the Mediterranean remain comparatively warm, producing steep lapse rates, particularly during intrusions of cold, polar airmass from the north. Both mesocyclonic and non-mesocyclonic tornadoes are frequently observed, although non-mesocyclonic are more common. Tornado reports in January 2019 in ESWD: 61 in total. 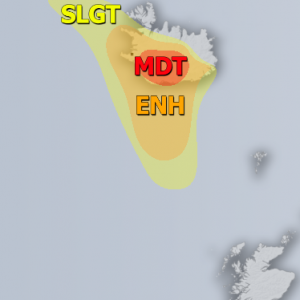 Data and map: European Severe Weather Database. By far the most important events were the tornadoes in Antalya province, SW Turkey first on January 24 and then again on January 26. In total at least 7 tornadoes hit Antalya and its vicinity, with 2 reported to have hit the city center and one hit the airport. Several fatalities and widespread damage were reported. Several additional events were reported in the vicinity of Rhodes Island, Greece.